The artistic director of Givenchy, Clare Waight Keller, said on her official Instagram account she is "deeply saddened by the loss of a great man and artist I have had the honor to meet." 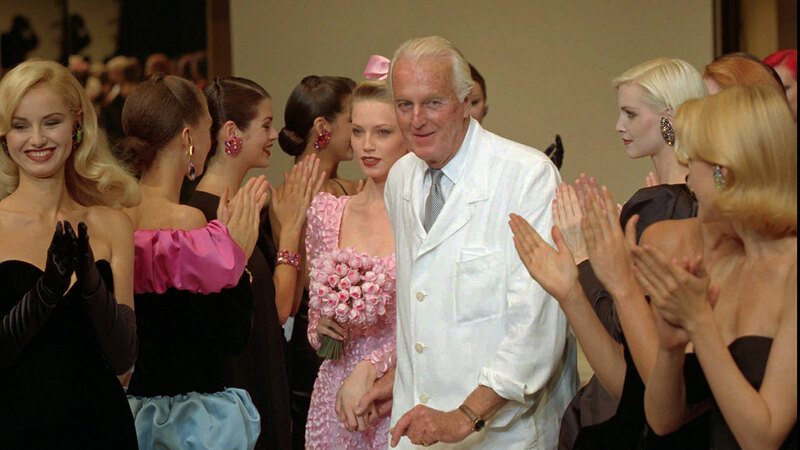 Givenchy was part of the elite cadre of Paris-based designers, including Christian Dior and Yves Saint Laurent, who redefined fashion after World War II. A towering man with impeccable manners, he forged close friendships with his famous clients, among them Liz Taylor, Jackie Kennedy and Princess Grace of Monaco. He founded his label in 1952, selling it to luxury conglomerate LVMH in 1988.